Congratulations on taking this step and being kind to yourself! It's time to be free, happy, engaged, fulfilled and abundant. 1. 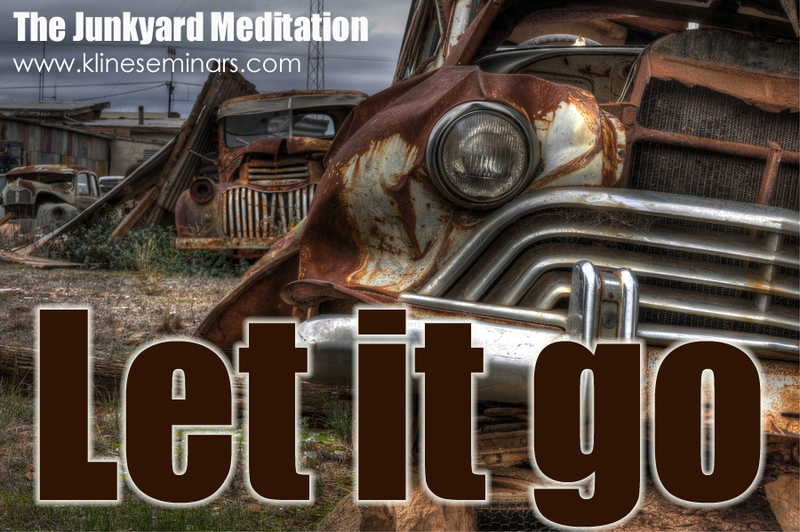 Release negative emotional junk that can hold you back. 2. 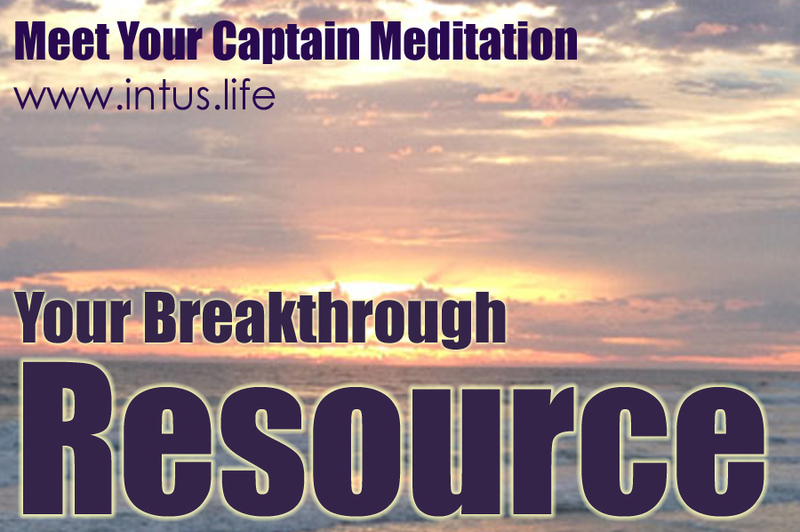 Find inner resources and resourcefulness to breakthrough limiting beliefs. 3. 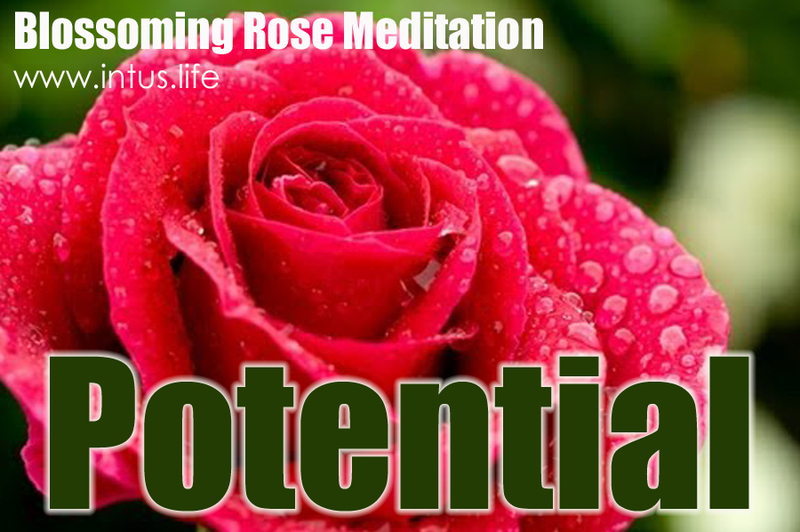 Create a brighter future with new possibilities for moving toward your full potential. These three meditations are designed to build on one another in order, but you're in charge! Click the meditation that speaks to you most. Relax and enjoy!